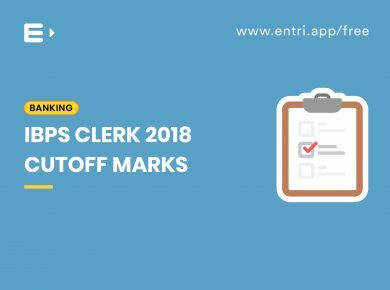 The IBPS has announced the Specialist Officer exams in its official notification IBPS SO 2018-19. 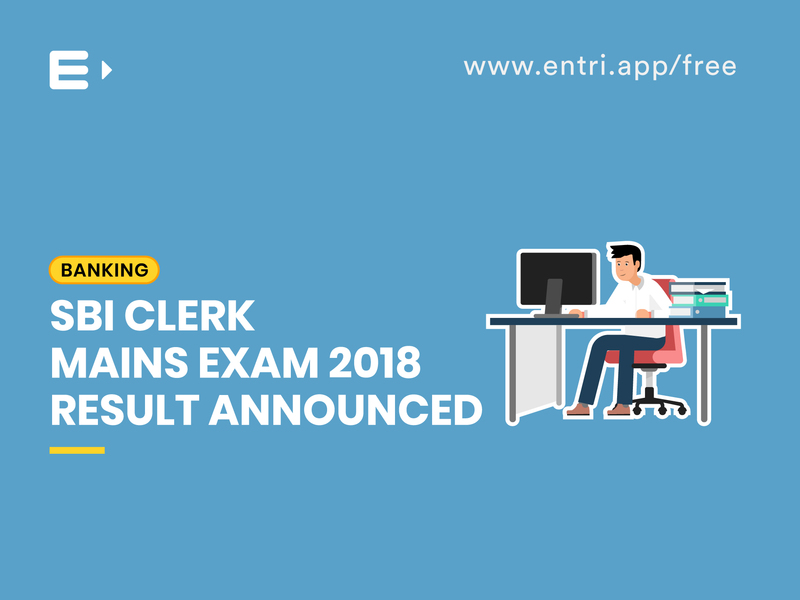 The exam this year has some key changes in comparison to that of the previous year. 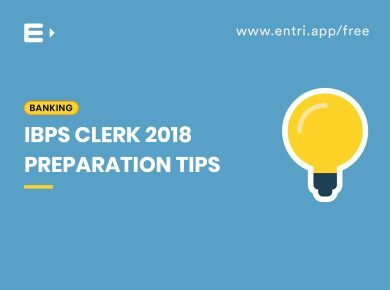 Sectional timing pattern in the Preliminary exam, for example, adds a completely new dimension to the preparation this year. 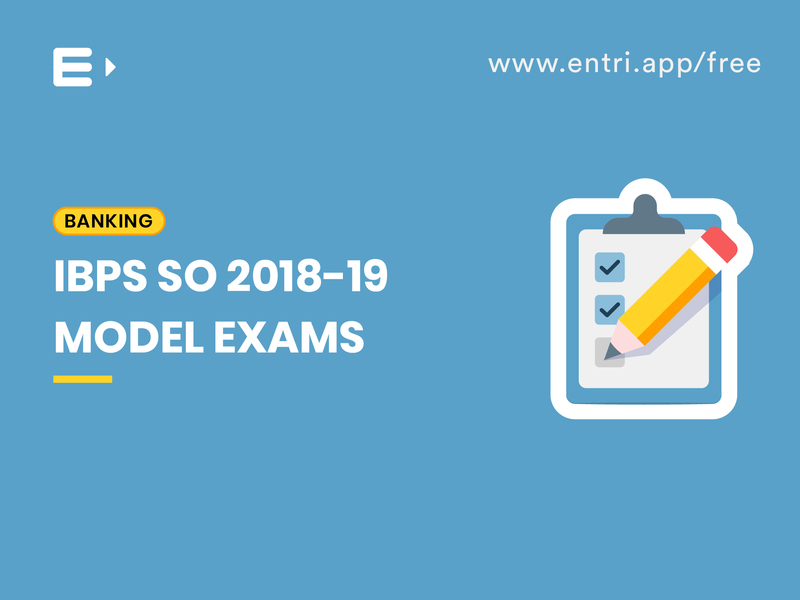 Attempting as many model test papers as possible is a sure bet towards clearing the strenuous 3 tier exams and finally becoming a Specialist Officer. 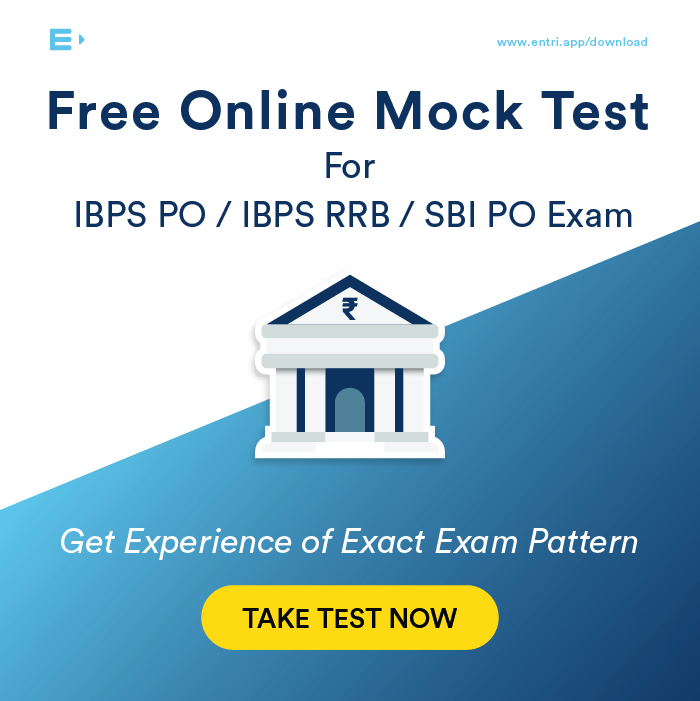 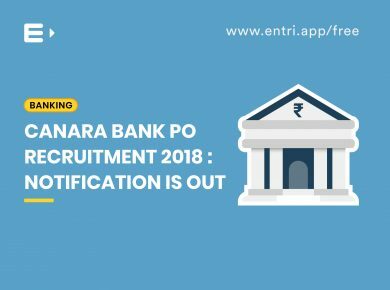 The new test pattern and changes brought in by the IBPS this year can be realized in the mock tests prepared by our experts at Entri. 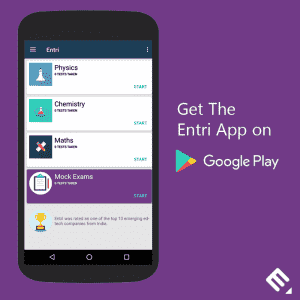 Download the Entri App to start practicing right away. 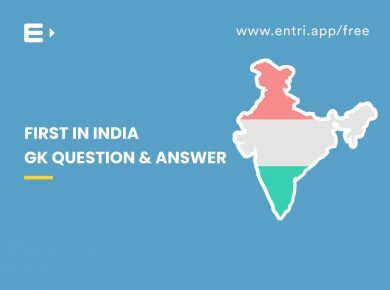 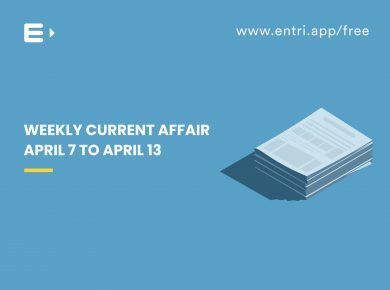 Entri is an award-winning online platform which helps students to prepare for various competitive examinations and keeps them updated on various exam schedules.Practice question papers and mock tests for Kerala PSC, SSC CHSL, SSC CGL, IIT JEE Mains, NEET, KEAM, and Comedk are available for students to know where they stand and prepare accordingly.Doubt forums are also made available to students to provide a platform for them to interact with experts and clear all their doubts and queries.A suitable app to help you stand out in various competitions.